What Is The Definition Of Boards In Hockey? 1. This refers to the wall that surrounds the entire ice rink. Hockey players usually will use the boards as a method of passing or advancing the puck, such as bouncing the puck off the boards to move it up ice or to a teammate. 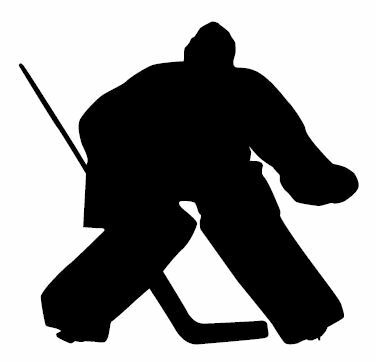 The goalie stops the puck behind his net and slings it along the boards to keep the puck away from his goal.